This week, we welcomed two new products – the Logitech X300 Mobile Wireless Stereo Speaker and sixth-annual Color Collection – to our lineup. 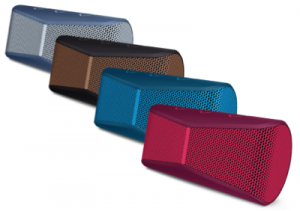 The Logitech X300 Mobile Wireless Stereo Speaker is our new mobile speaker, which is perfect for summer fun and travels, and the 2014 Color Collection features three of our most popular mice in new, eye-catching colors. Digital Trends, The Slanted and Gadget Review were excited by the announcement of the Logitech X300 Mobile Wireless Stereo Speaker. 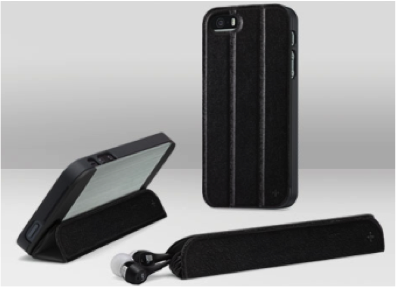 The Slanted and Gadget Review said this speaker is perfect for summer vacation, and we completely agree. 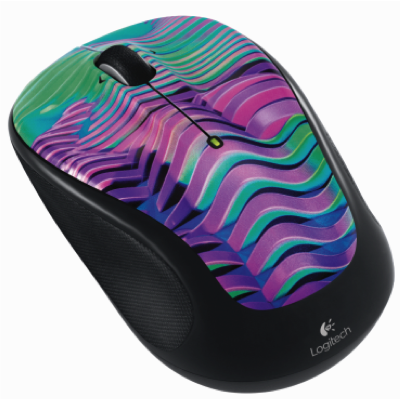 Some of our favorite tech blogs, such as Ubergizmo, Beta News and Electronista posted articles about the 2014 Logitech Color Collection. In Europe, news of the Color Collection appeared on Megamodo, Scroll.com.tr and smartphone.ua. If you want to spice up your desk or are looking for ways to add some color to your home office, these mice might be what you’ve been looking for. Different countries around the world celebrate Father’s Day on various days and, in the U.S., the holiday is coming up quick. If you’re still looking for a gift for your tech-loving dad, check out these Father’s Day gift guides, featuring Logitech case+ and our Harmony remotes: Geek Mom, Gear Patrol, Supercompressorand Tech Savvy Mama. The new Logitech Ultrathin earned an A- rating from iLounge. 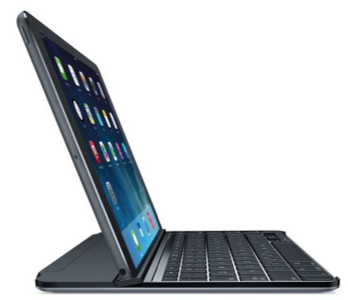 Nick Guy said that Logitech created their favorite iPad keyboard to date because of its design and keyboard. Read the full review for more specific details. 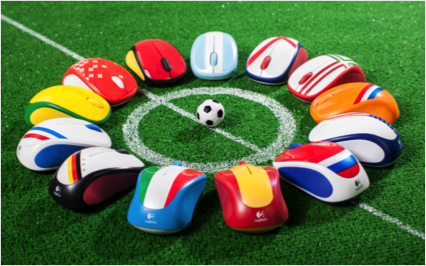 The Logitech Global Fan Collection was featured on GeekSugar, in an article focused on “6 Ways to Feel Like You’re at the World Cup.” These mice come in 13 different country flag designs, and are a great way to show your passion for the game!